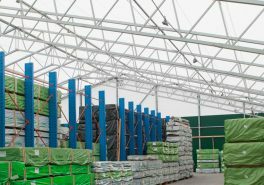 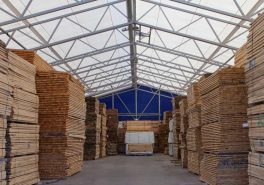 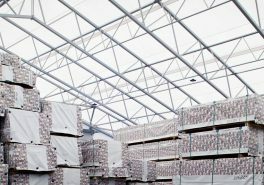 PVC hangar is the most common type of an uninsulated warehouse. 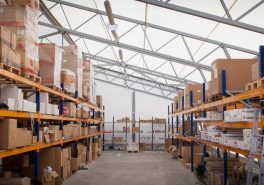 We offer standard, as well as custom designed warehouses. 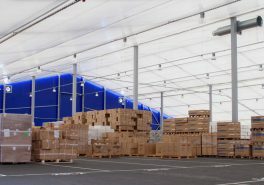 Based on the client’s wish we have also designed a rhomb-shaped warehouse (AS Malmerk, on Valdeku street in Tallinn).